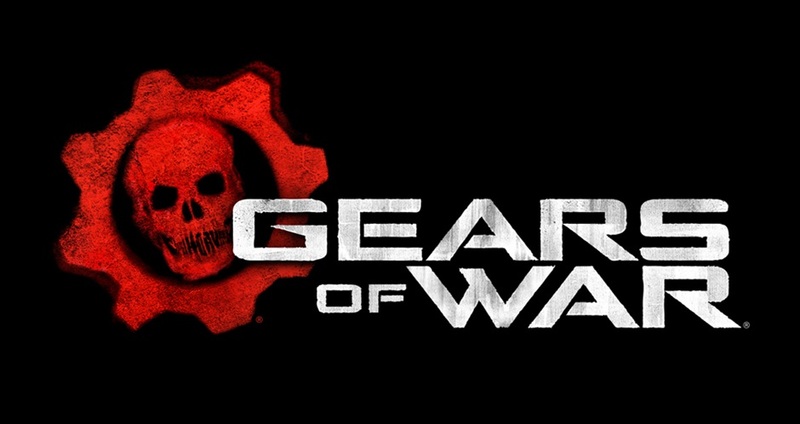 The 10-year old game series ‘Gears of War‘ has been optioned for a big screen adaptation by Universal. The game debuted in 2006 and we are now awaiting the fourth incarnation due October 11, 2016. The game blasted onto gamers’ radars and has set monster records and creating mountainous anticipation with each incarnation. 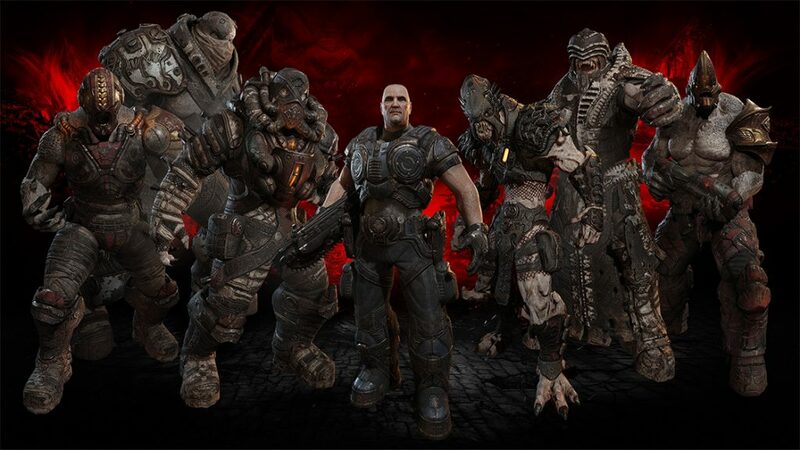 Set on a fictional planet, the third person shooter pits the players against a different race of creatures that climb out of the bowels of the planet Sera. Players become the soldiers of Delta Squad as they fight to save the planet for it’s inhabitants. Universal isn’t the first company to attempt an adaptation. A film version has been on the radar since the game’s release, New Line spent a few years developing a project that ultimately went dormant. Scott Stuber and Dylan Clark are producing through their shingle Bluegrass Films. We don’t have a writer or director attached to report, yet, but as details become available, we’ll pass them on. ‘Wicked’. Big Screen. December 2019!!!! This entry was posted on Thursday, October 6th, 2016 at 1:57 pm	and is filed under Film, News. You can follow any responses to this entry through the RSS 2.0 feed. You can skip to the end and leave a response. Pinging is currently not allowed. « Disney’s ‘Alice Through The Looking Glass’ Debuts October 18!! !